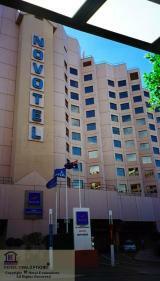 Welcome to the PRAISE® Photo Gallery for the NOVOTEL SYDNEY ON DARLING HARBOUR. Please choose a gallery category from the right. Click on a thumbnail below to view the larger image.